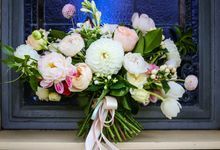 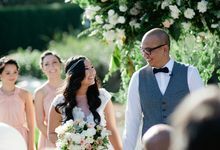 Affair with George is a floral design studio established by designer Michelle Van Eimeren offering florals and styling for weddings, events, corporate spaces and private homes. 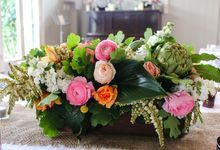 Michelle enjoys working closely with clients to create evocative floral designs inspired by texture and changing seasons. 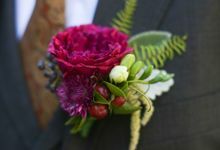 We can guide you though the design process and create designs to suit your style. 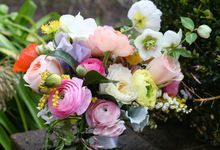 Enjoy a relaxed chat about how you picture your wedding, current trends, flowers in season, colours, style and theme.